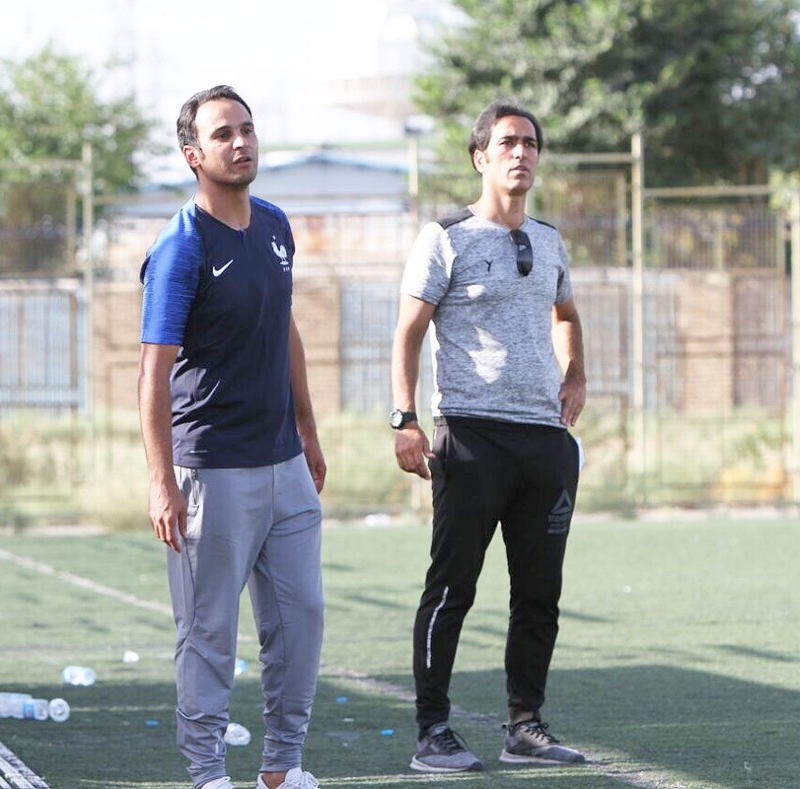 Navid Faridi (born July 14, 1977 in Iran) is an Iranian football player who started his professional football career with team Payam Tehran F.C. 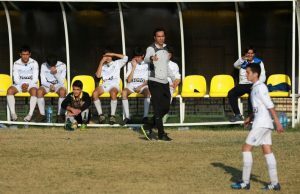 since 1992 and achieved championship of the country premium league in the same football season(1991–۱۹۹۲). 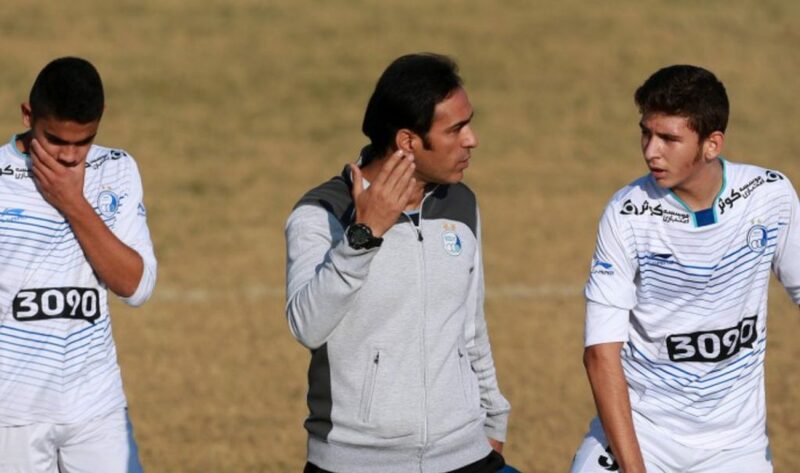 He usually plays as Midfielder . 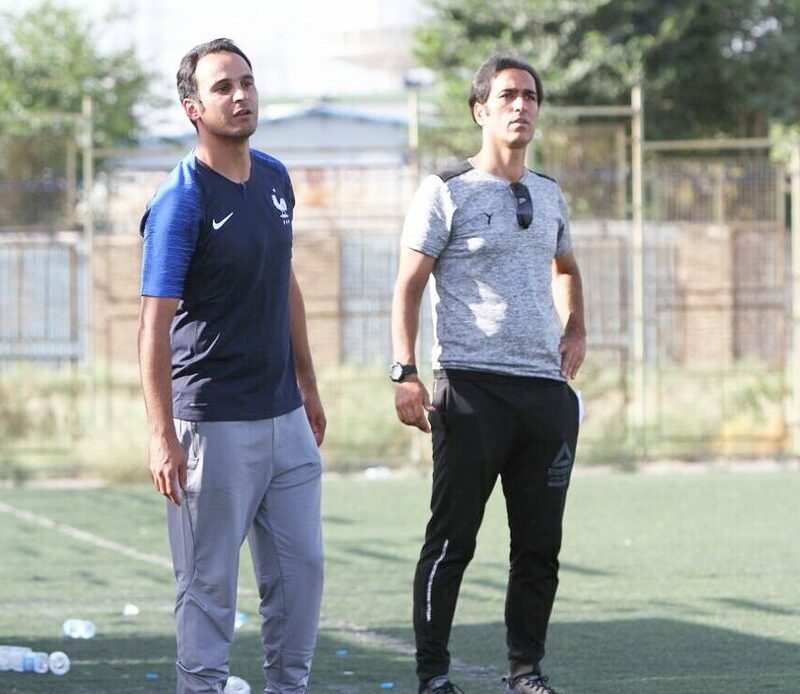 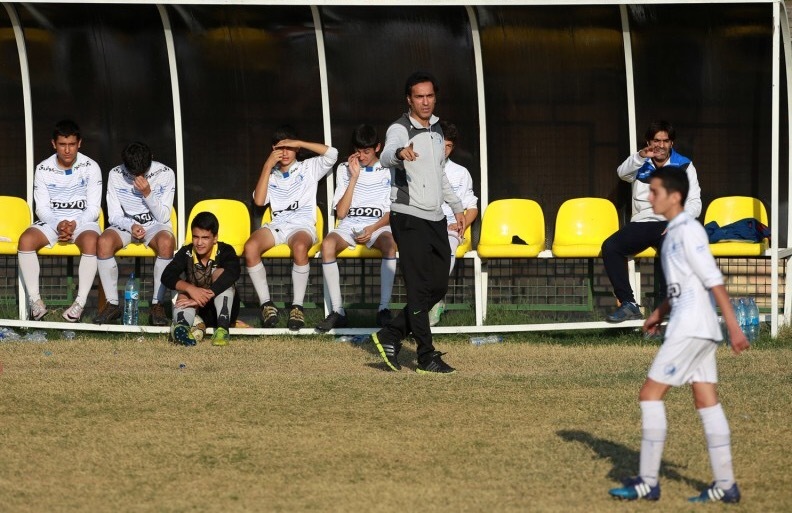 He is Coach of Esteghlal Iran F.C youth level U19 &U’15 in pro league.